Dialogflow vs Rasa – Which One to Choose? 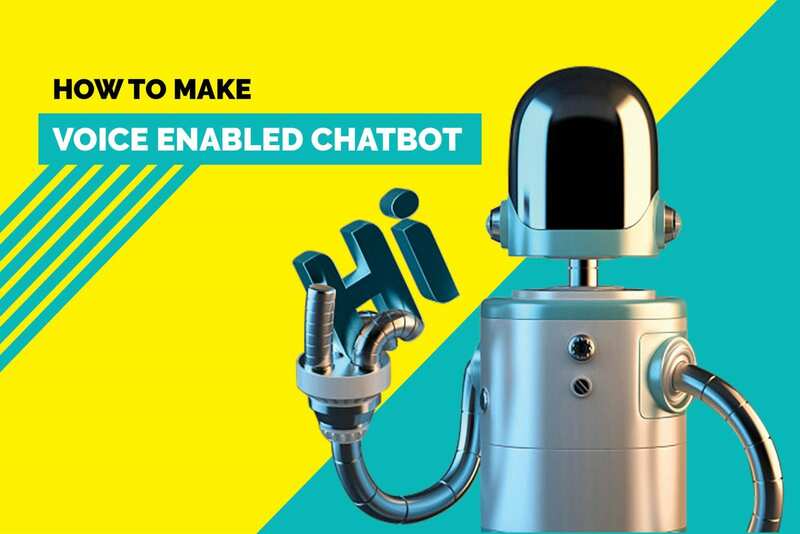 We evaluated most noteworthy of bot platforms for building chatbots for customer support and service industry. Finally, Dialogflow and Rasa came on top in our priority list. 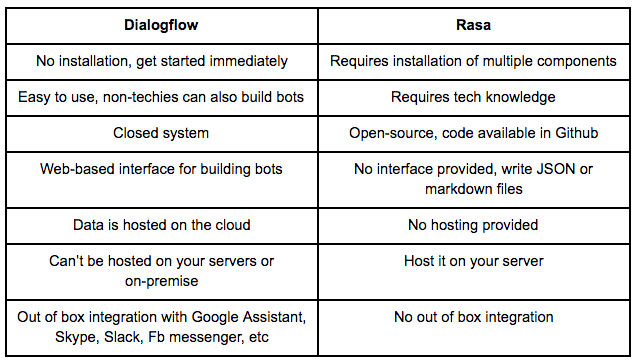 This article covers the differences between Dialogflow and Rasa, helps you understand which one to choose. Dialogflow is a Google-owned product. They have developed human-computer interaction technologies based on natural language conversations. Dialogflow is a complete closed source product with API and web interface. Dialogflow was previously known as api.ai and got acquired by Google in 2016. Rasa is an open source machine learning tool for developers and product teams to expand bots beyond answering simple questions. Rasa comes with Rasa NLU and Rasa Core. The NLU handles intents and entities while the Core handles dialogues and fulfillment. 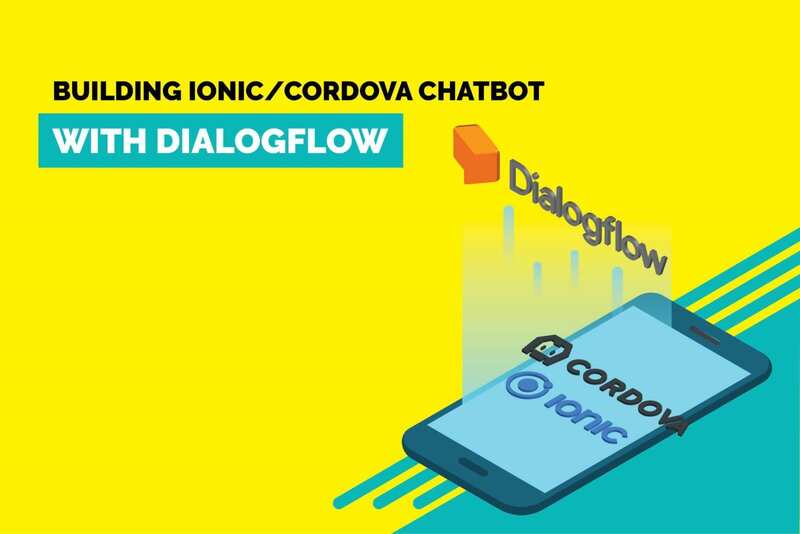 Are you building bot using Dialogflow? First of all, we found Dialogflow to be super easy to use. 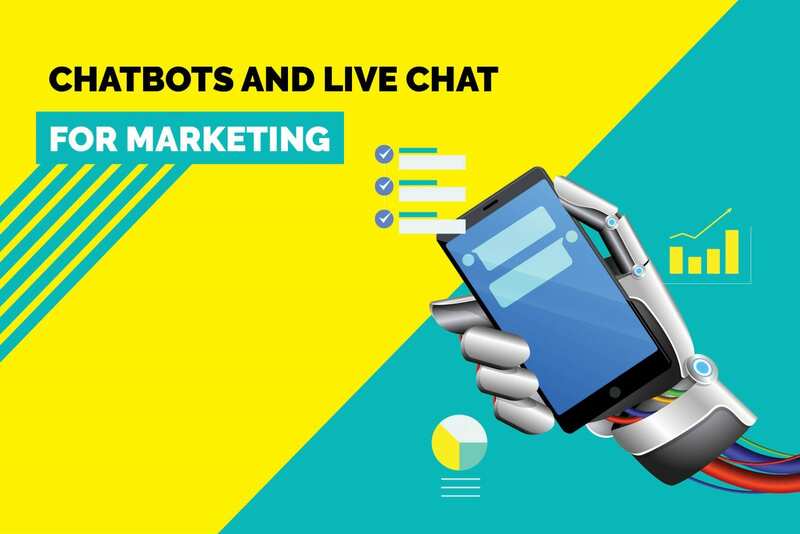 Almost everything is available in the user interface and you can create a bot without writing even a single line of code. Dialogflow provides everything from Entities, Intent, Training, Analytics, History to Integrations. They are available in the user interface. It is like a full-fledged ready to use service. If you are looking for a Dialogflow alternative then Rasa is a good option. In contrast, you will have to build things up on top of Rasa. Also, it requires python development for customizing the bot. Dialogflow meet everyone’s demand and it is more generalized. In Rasa, you can customize the bot and it requires python development. Free and paid plans are available in both. How to migrate from Dialogflow to Rasa? Migrating from Dialogflow to Rasa is easy. Dialogflow provides a way to export the agent in zip files. You can then train Rasa NLU using the same downloaded data. Then modify the API URL to point to Rasa NLU server. We wanted more control over customization so went ahead with Rasa for building our custom bots such as Liz. For basic bots and customers who are already using Dialogflow, we added support for easy dialogflow integration. How do you rate Dialogflow vs Rasa and why? Let us know in the comments below, we would love to hear them.